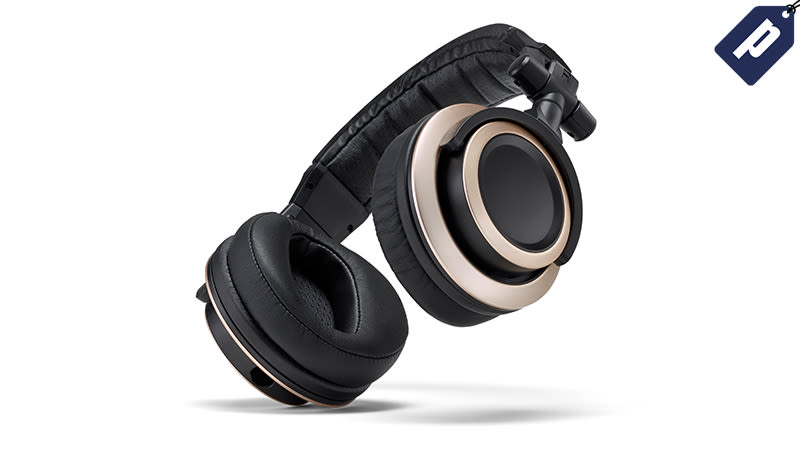 The CB-1s feature a closed-back design with 50mm drivers that reproduce audio without additive bass, highs, or mid-range for total sound clarity. Providing all day comfort, they come complete with ergonomic ear-pads and two detachable cables (coiled and straight) that also twist lock. Save 30% with code STUDIO30 and get them for $56 plus shipping. Full details here.